FTF Tuesday: Clarity for Sale! Aligned to Common Core for ‘free’! For “From the Files” Tuesday, we’re going to look at an educational management company called “Clarion Council”. 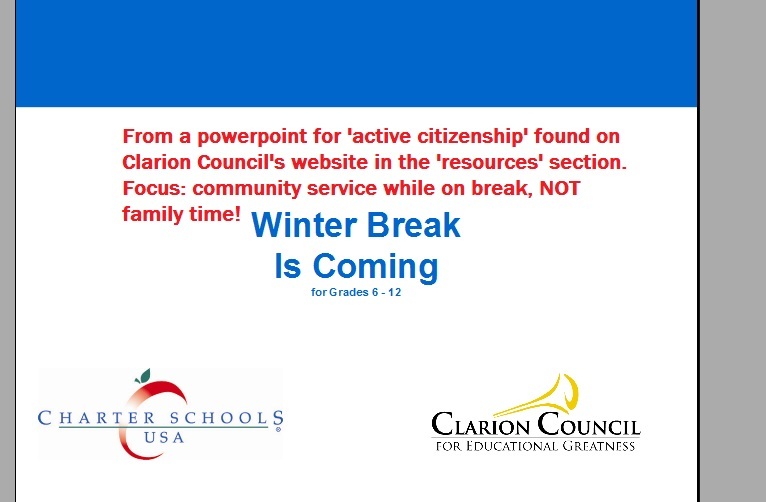 The entire name is “Clarion Council for Education Greatness, Inc.” according to its website(http://www.clarioncouncil.com/) . So, where’s the Common Core? Keep reading, my friends. From the name, it does sound impressive. I mean, who doesn’t desire clarity in today’s education mess? I found words like this on the website, ‘bold action’, ‘improve education outcome’, clear’, ‘compelling’. If I’m searching for some ray of hope in today’s education market, this sounds interesting, right? Hold on to that thought. Repeatedly, on almost every page of the website, you’ll see, that research has been conducted. However, I only found one reference to a University of FL study done back in 2006. For as many issues as there are in education AND the fact Clarion is a business, I would truly hope all their management isn’t based on one study. I’m sure the folks who work there are great, but it would make more business sense to know who these people are, what level of education they have, and all those other ‘pesky’ details we discerning educational consumers have a right to know. My overall sense of the website is there is much more that needs to be shared, that frankly isn’t. For example, ‘educator resources’ is all about ‘STRIVE’, well, if I don’t know what “STRIVE” is how will that help me? The website does give you a somewhat interesting view of what they PLAN to do, but not what they’ve already done. For instance, when I read there was a ‘curriculum map’, I thought it would be visible, then I read the sentence again and saw the curriculum map ‘will be developed AND aligned to state standards so that character education becomes an integral part of an academically rigorous curriculum.’ Continuing on in looking at the website, if I want to meet the board of directors, good luck..they aren’t even mentioned. Yet, Clarion isn’t shy about asking for lots of money. Sorry, if you want my donation, I need TONS of information first and upfront. However, interestingly enough, if you do choose to support the corporation with a financial gift, your request/donation is ‘directed’ to Charter Schools USA’s email (another education management company). “Strive 65” is a character education curriculum offered by Clarion. Character education aligned to CCSS. Like Clarion, Charter Schools USA (CSUSA) is based in Ft. Lauderdale, FL. It is also an EMO. 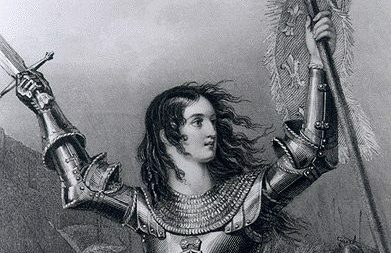 After repeated references in various blogs, and an ardent internet search, I was able to finally find some evidence that Clarion/CSUSA are, indeed connected. How? A ‘YouTube’ video from 2009 showing a kids band playing at the Clarion Council / Charter Schools USA Corporate Picnic. Hugh Taylor Birch State Park in Ft. Lauderdale, FL is what helped me out the most. Then, I was able to find this from a 2009 newspaper article, the Vice President of CSUSA, Richard Page said, “Our school would be focused on core academics, there would be a unique foreign language program, which would begin in kindergarten and continue through all grades, and a character-education program developed by Charter Schools USA in cooperation with the Clarion Council.” (source: http://www.ledgernews.com/news/top_stories/charter-schools-usa-resubmits-petition/article_44dcb1a3-8526-5727-916f-928329be0061.html?mode=jqm). I am not suggesting CSUSA only has schools in FL, they have them in many other states, too. If you access the Indiana Charter Schools Prospectus, you can find out quite a bit about CSUSA and Clarion Council. ICN.Academy.Prospectus The report is well over 200 pages, however, the reason I include it today is that not only will you see CCSS, CSUSA, Clarion Council, you’ll see other education doctrines, methods and resources. Then, consider how many school students will be taught this in these ways. are doing the right thing.” When reporting challenges, this statement was at the top of the list, “One of the greatest challenges has been indoctrinating teachers into the CSUSA culture.“When stating Duval’s support of CSUSA, these are some of the excerpts written, “Duval Charter School promotes Charter Schools USA’s Non-Negotiable Goals… The CSUSA goals are divided into achievement and instructional goals….addition to the CSUSA goals, each school in our network sets its FCAT goals. ….Teachers at Duval Charter School go through training at the beginning of each school year that emphasizes the importance of both formative and summative assessments to determine students’ learning.” (to see all of the report: 7281) Another FL school, Six Mile Charter’s AdvancED report, publised in 2010 (7276) had this to say, “Two years ago, Charter School USA, our management company, partnered with the Clarion Council to bring character education into our schools. This program, STRIVE, is another area that we are proud of as it allows us to recognize and reward students who are doing the right thing. At the beginning of this school year, all faculty members were trained in the Positive Behavior Support Program, which has resulted in a consistent school-wide behavior system.” They, too, as a CSUSA member, have non-negotiable goals; formative and summative assessments. As AvancED customers, both schools have been through the ASSIST alignment to help produce better student outcomes. You can find much out about the group by visiting their website. 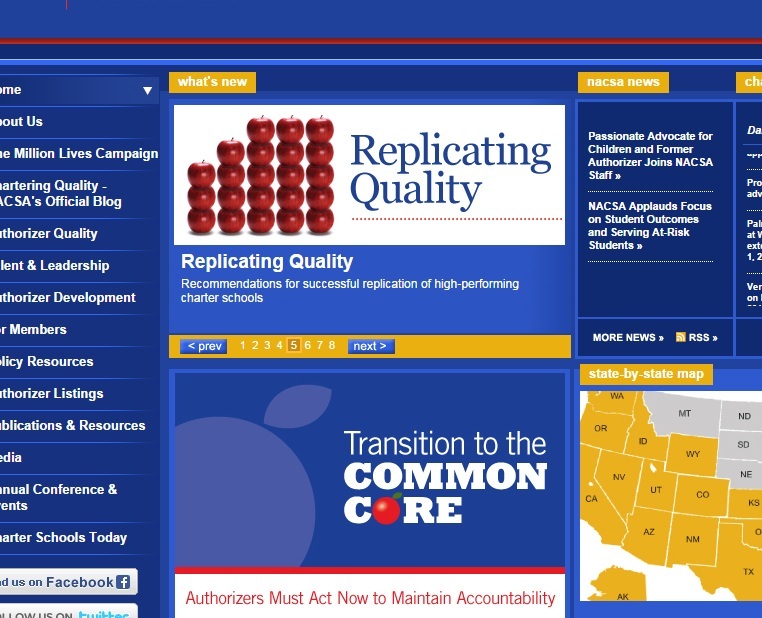 Type in “Common Core State Standards” in the search bar & you’ll get plenty of response! Then, consider HOW many schools, this non profit has under its ‘care’..While not specifically mentioned in the 2012 video below, listen to the rhetoric. I think, while we’ve learned much, we haven’t learned enough about who is managing education in America. I know there will be more to discover. If you have any leads, hints or resources you’d like to add or share, please, leave a comment! As you can see, by looking at one organization, at least through the context of Common Core, you will find many others connected. Who knew looking at Clarion would take us to so many other groups.